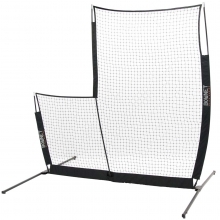 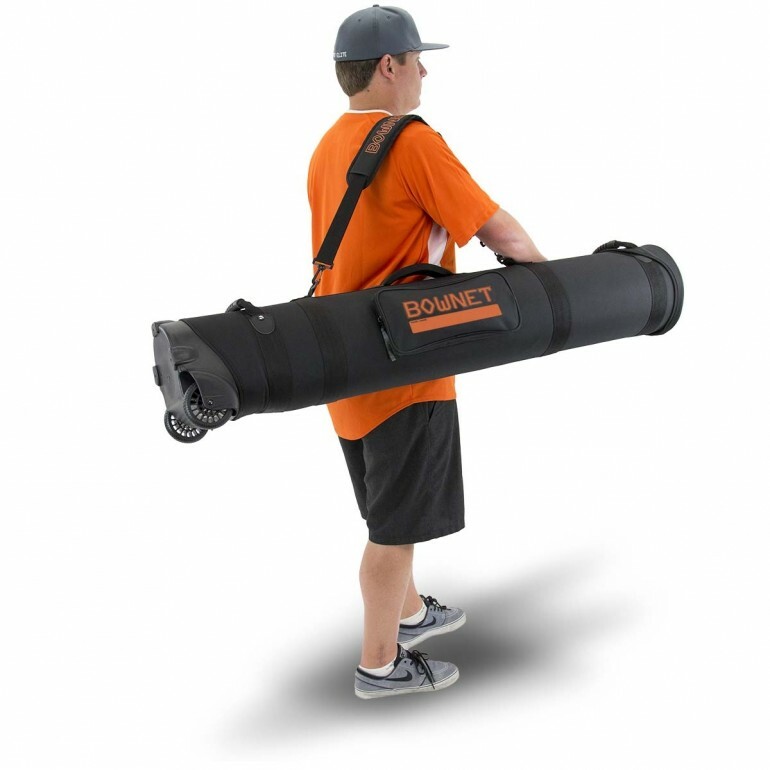 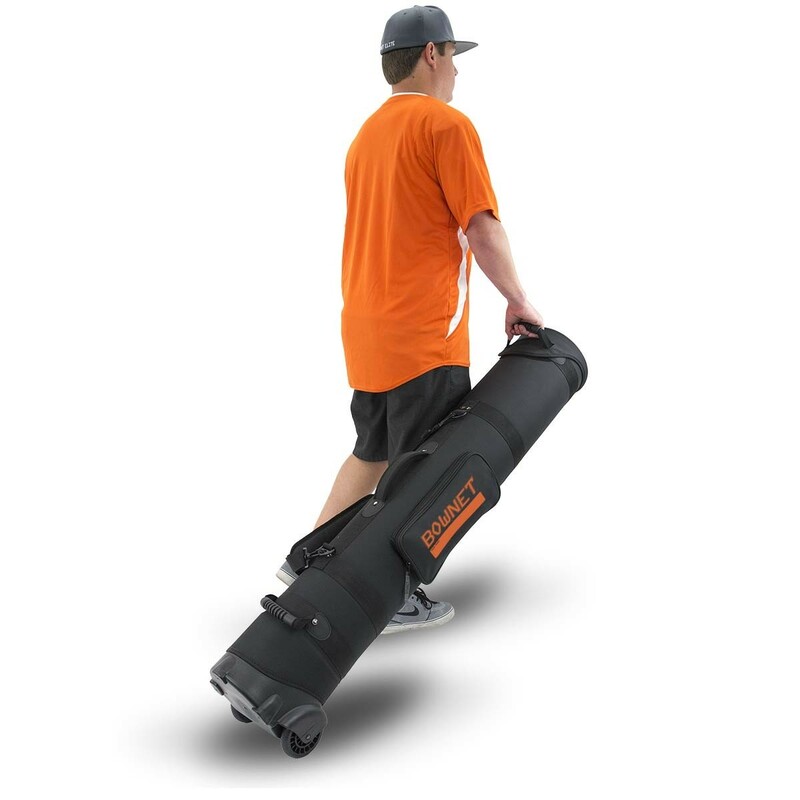 Take your baseball/softball nets and soccer nets with you on the fly with the versatile Bownet Travel Tube wheeled travel case. 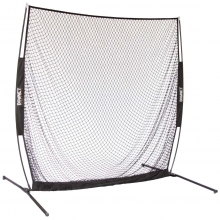 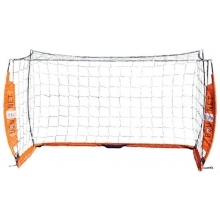 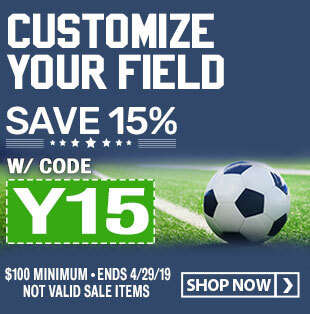 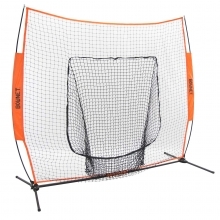 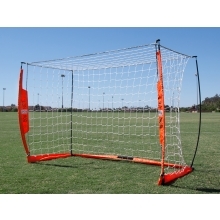 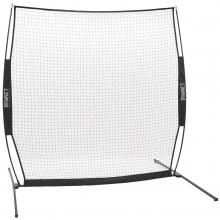 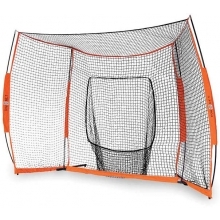 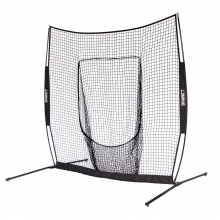 The Travel Tube measures 53.5 inches in length with a 9 inch diameter and is large enough to carry multiple Bownet brand equipment at a time including two Big Mouths, one Elite net, one Big Mouth plus one BP Caddy plus one Utilitee, two 3' x 5' or 4' x 8' Soccer Goals, one hitting station or one Futsal Goal. 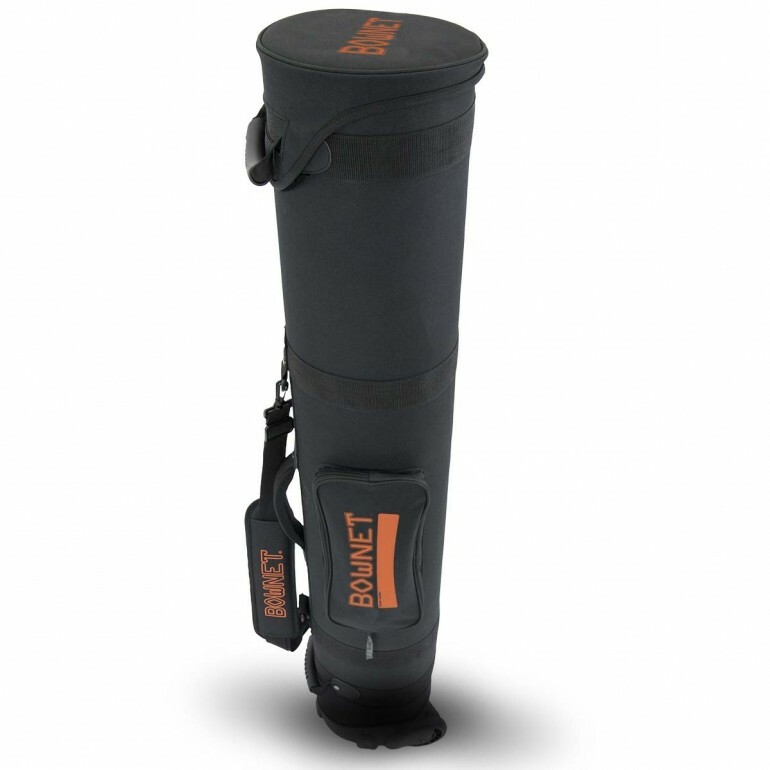 The Bownet Travel Tube features a durable semi-hard case design, a padded shoulder strap, side handles and is equipped with wheels for easy transport. 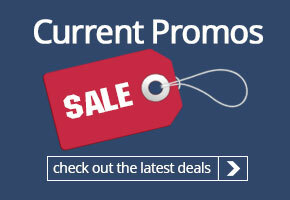 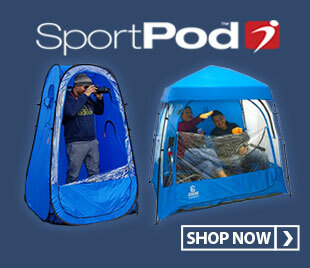 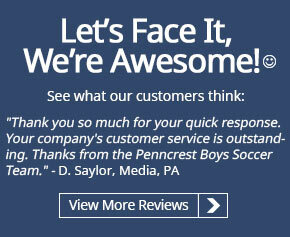 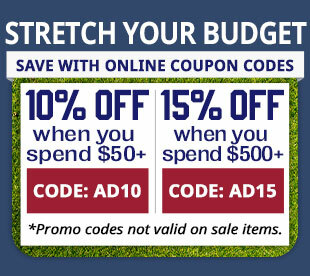 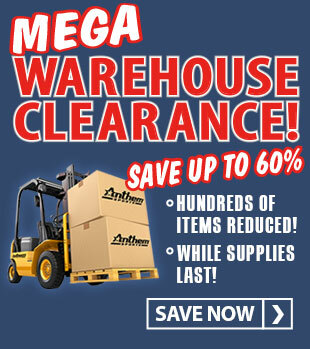 There are also convenient accessory pockets for small items such as keys, a wallet or a phone. 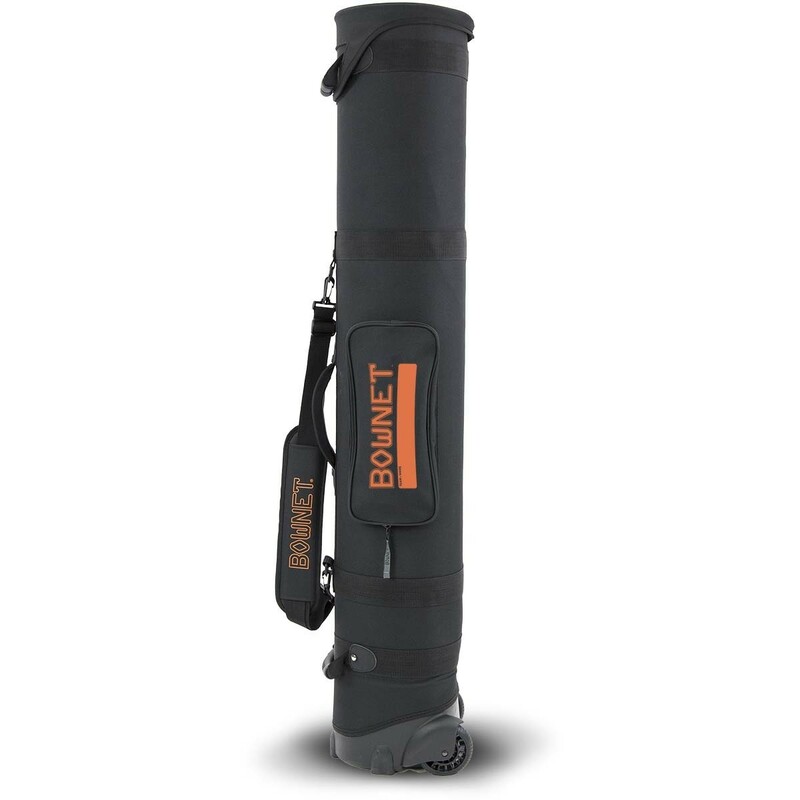 Plus, the Bownet Travel Tube is equipped with with a convenient ID location. 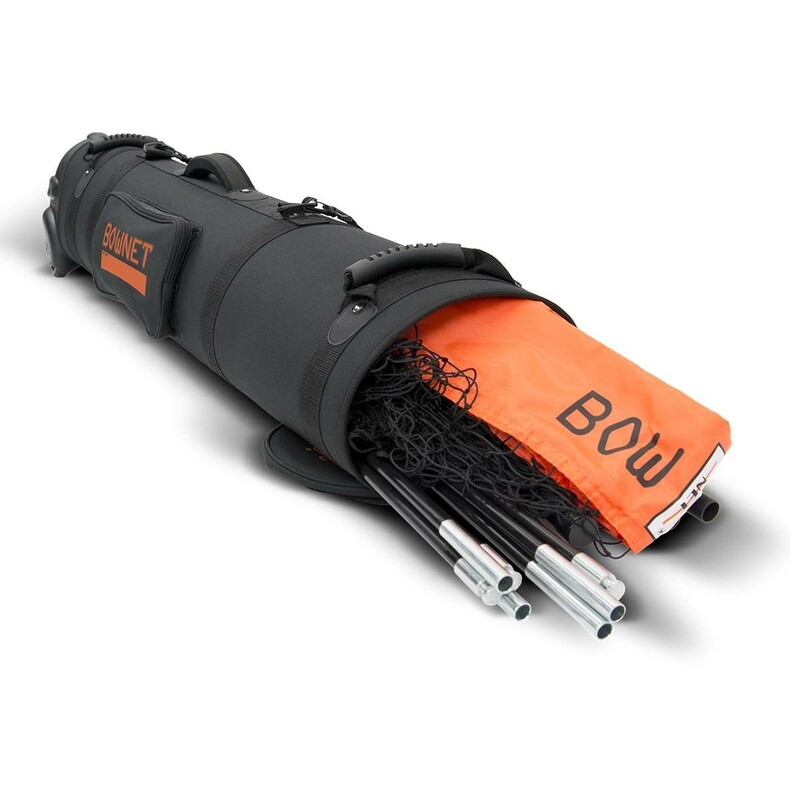 Carrying all of your training gear is a cinch with the Bownet travel tube wheeled travel case.